Ablaze Radio Joins the Family! We are very excited to announce that Ablaze Radio in Duluth/Suwanee, GA is now broadcasting the Catholic Playlist! You can hear the Catholic Playlist show every Saturday evening at 8pm ET. We congratulate the staff at Ablaze Radio for getting WNRE-LP 98.1 FM on the air! This new low power FM station reaches an amazing population of 100,000 people. Check out their website at www.981ablazeradio.com. Please join us in welcoming the new listeners of Ablaze Radio! 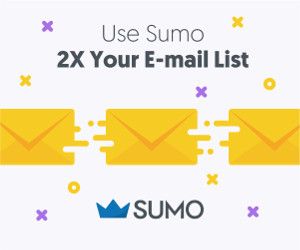 Welcome Salt & Light Catholic Radio! We are very excited to announce that Salt & Light Catholic Radio in Boise, ID is now broadcasting the Catholic Playlist! You can hear the Catholic Playlist show Saturday evenings at 10pm PT. 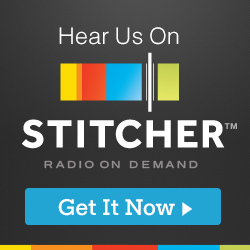 Please join us in welcoming the new listeners of Salt and Light Catholic Radio! Welcome Our Lady of Perpetual Help Radio! 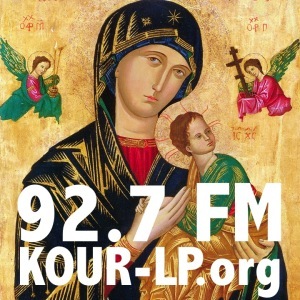 We are very excited to announce that KOUR-LP 92.7FM Our Lady of Perpetual Help in Iowa City, IA is now broadcasting the Catholic Playlist! You can hear the Catholic Playlist show Saturday nights at 9pm CT and Sunday mornings at 9am CT on KOUR-LP 92.7 FM.